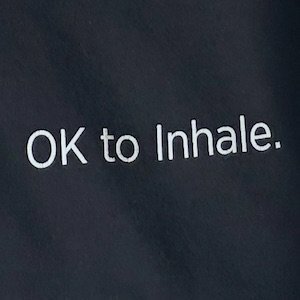 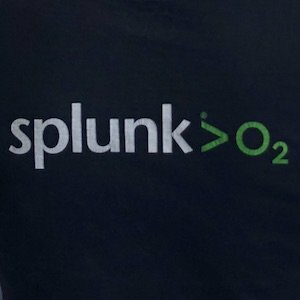 Splunk Oxygen (Splunk O₂) is the hosted demo site to illustrate how Splunk works in a bunch of different use cases, and in 2016 the site underwent a relaunch. 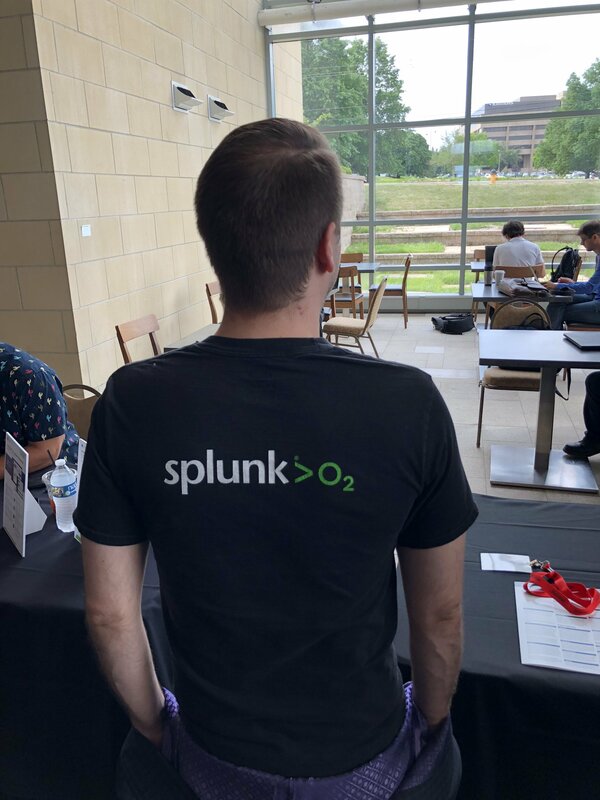 At Sales Kick Off that year, the Splunk O₂ team had a booth to advertise the changes. 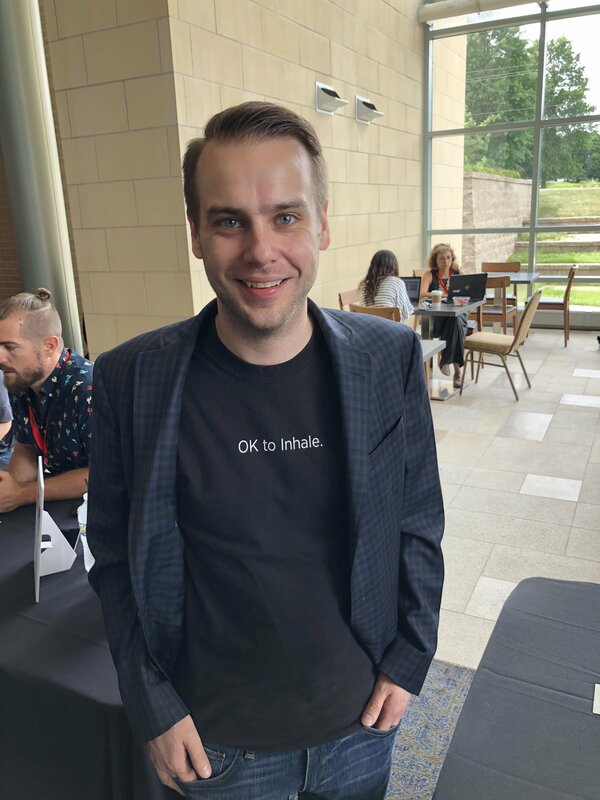 Those who took a quiz on the new features and scored at least 75% on it were able to get this t-shirt.